Another Pecos Triangle tragedy -- that does not make sense. None of the Missing cases have any shred of logic to them. The body of Stanly Vigil was found April 7 Saturday, 2018, for his family there will be some closure due to the finding of his remains. However, there will always be questions of what befell Stanly, because how this man disappeared is beyond incredible. Below: videos showing some of the different terrain on the way to Pecos - Barillas Peak, the point is the area is not triple layered canopy, the scape is nagivatable even if one is an amateur. On April 7, around 2 PM an off duty police officer found Stanly Vigil's body in the Pecos river while fishing. 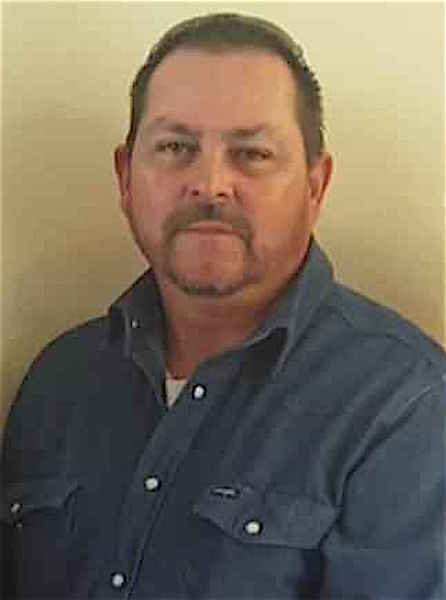 The authorities believe Stanly (born May 21, 1967) got lost in the mountains about 16 miles east of Pecos and wandered into the river and drowned, no foul play was involved. The facts and how wrong the authorities CASE CLOSED story is. Stanley, RIGHT, was an expert hunter, he grew up in the area where he got lost -- how does that happen, a man gets lost in his own backyard? 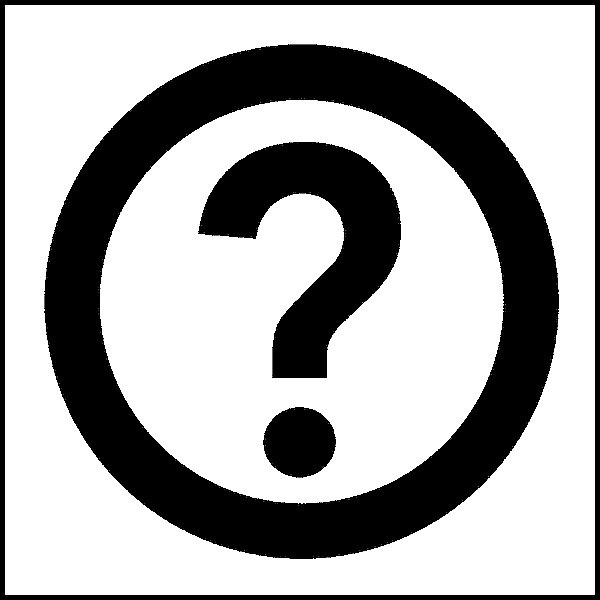 Furthermore his relatives and pals who grew up in the area -- can not find any clues concerning what happened to Stanley? Again this is there backyard! 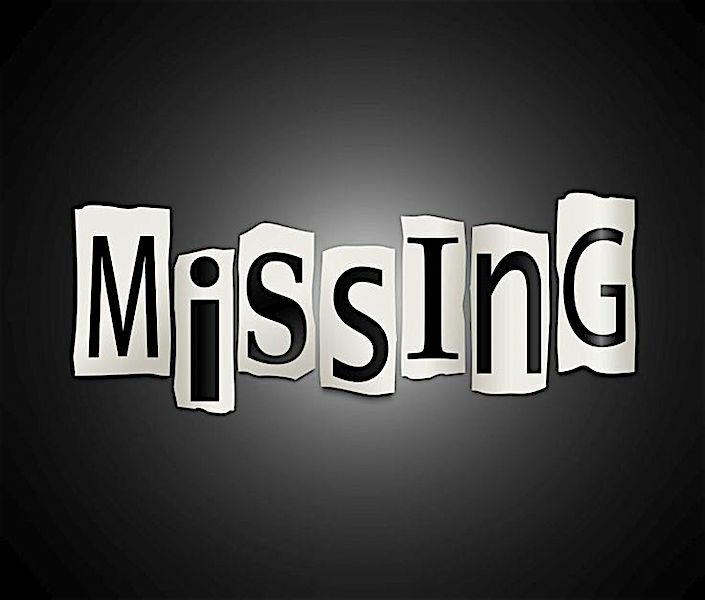 Stanley went missing on November 7 2017, on April 9, 2018 his body was found 9 miles South of where he originally vanished. The search for Stanley was extensive, professional and amateur search and rescue personnel scoured the area and Stanley was not found. There was no sign of struggle in the location of where Stanley disappeared and no tracks, the State Police admitted too he public that they had o leads on Stanley's disappearance. 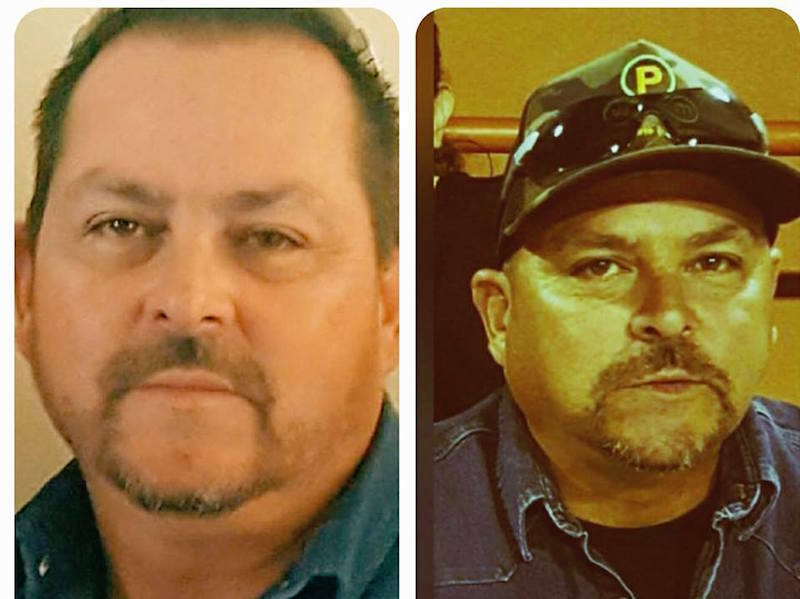 Five months after Stanley vanishes his body is found in the Pecos River. For Stanley to get to where his body was found, the man would have to cross dirt roads, paths, pass by cabins, houses in the wilds and clearings. If Stanley walked to the river, then why did he not go down one of the roads that he he crossed, to get to a house or shelter -- to civilization. Furthermore no tracks of Stanley were found of him headed for the Pecos river. Plain and simple no tracks were found at all of Stanley. Repeating, the polices stated, they had not leads on what became of Stanley! Sadly, Stanley's body was found to have broken ribs and head trauma. The rationalists will claim rocks in the river caused this or Stanley had fallen and hurt himself before he fell into the river and drowned. Again why was there no trace of Stanley in this area, no tracks or scent of him headed to the river? The Rationalists and Wierd Beards have many theories about what led up to Stanley's death. Stanley suffered a stroke, with his mind not working right due to the effects of the stroke, the man wandered the wilds and fell into the river. Stanley was either hurt from a fall or rocks in the river damaged his remains. The above reads as a good theory but why were not any tracks or signs of Stanley found during the search, headed for the river. UNO MAS TIEMPO -- Stanley for all intents and purposes vanished --- during the search the Police -- the authorities were stumped -- no clues. Another theory -- Stanley ran into a group of Mexican illegals -- drug cartel members -- he was killed and dumped into the river. There is one story that Stanley was chased by armed drug smugglers, he went to get help at a mobile home out in the wilds and he was captured shortly after. A woman does claim a man came to her mobile home in the middle of the night and she di uno t let him in... The man claimed his truck was stuck and people were chasing him... SO far this story has not held up --- the police did not take stock in the story -- and said they have no leads. This story has many holes -- why were Stanley' tracks not found -- and why did not the police investigators follow this lead and search the mobile home or the area around it? The rationalists will say certain members of the constabulary were on the take as far as cartel goings on and were part of the vanishing act. Or is it possible the woman wanted some media coverage and invented a lie? Reader during the Black Dahlia investigation of 1947, over 400 men contacted the L.A.police department and claimed they were the culprit or had key knowledge, these mentally ill people -- liars -- were known as CONFESSING JOHNS... They wanted attention or were mentally disturbed and came up with bogus stories. The drug cartel story and some oddities in it. If ever there was a time to blow the lid off of some type of conspiracy as in drug smuggling from Mexico into Pecos, with illegals doing in an American citizen, this was the time for the truth to come out about the criminal organization. But nothing happened as in the authorities finding a secret cartel in the wilds. It is possible that something far fetched like that scenario did happen as in a drug cartel outside of Pecos desk exists --- but reader keep in mined ---- no evidence has been found that poor Stanley vanished by way of some drug smugglers. No tracks were found, no squealers have come forward and the State Police investigation turned up no leads. Another wild brainwave -- Stanley ran into something top secret (Black Ops) and was hurt in a struggle and killed, later he was put into the river. The two above theories of drug smugglers and (Black Ops observing or being part of something) do not have much merit. Why would people go to the trouble of putting a body into the river, why not just take the corpse to a place in the wilds and leave it where it would never be found, vis a vis JIMMY HOFFA. The wildest theory is that something paranormal happened to Stanley, he walked or ran into some type of dimensional doorway or he saw something not of this world and was taken, he was injured while struggling to escape or get back to where he had vanished from and was killed. He was later dropped into the river by something metaphysical. What an absurd notion, thinks the reader, and the reader is right. However, Stanley Vigil's vanishing and then the finding of his body in the river is as outlandish as the above paranormal idea. yet hat is what happened, Stanley vanished and then 5 months later his body is found, yet previous to the finding of his corpse, not one iota of evidence of Stanley was found. The searches found nothing. 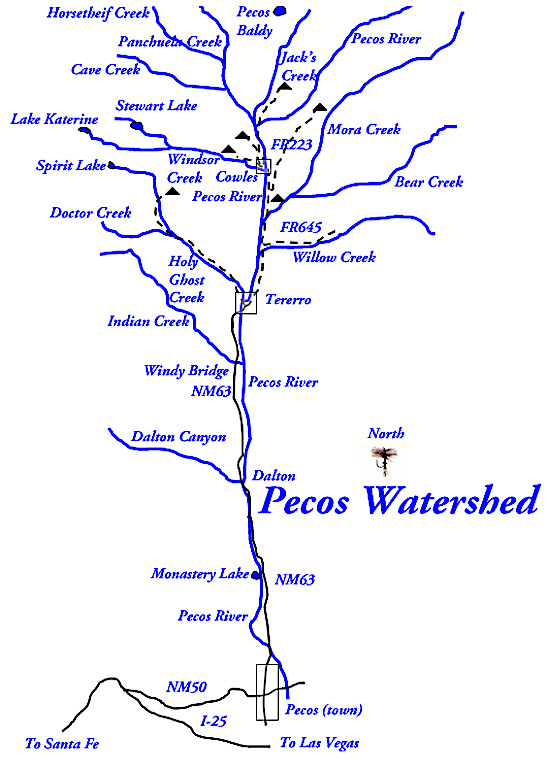 Reminder there are other people who have gone missing in the Pecos area, but there bodies were never found, and there vanishings are even more peculiar than Stanley's. In trying to be as open minded as possible --Perhaps Stanley did run into some Cartel people or corrupt government officials running an operation or secret Fed group observing something... And Stanley was silenced. Secret cabals in the FBI and CIA have done some shady things in the past, note the JFK assassination and RFK assassination. SO is it possible Stanley was taken out by something from this world, but are they that good that no tracks or evidence is left behind? 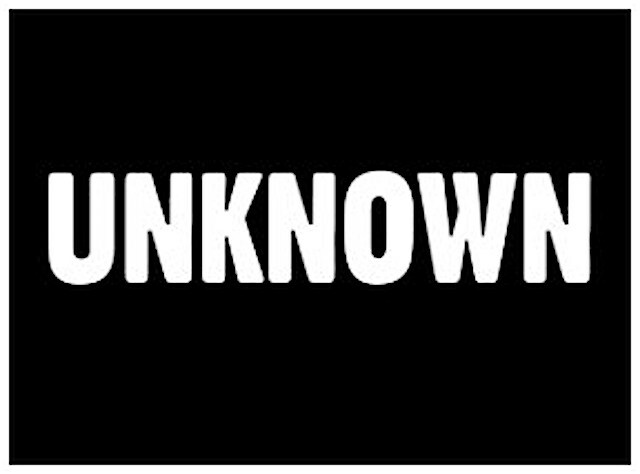 Again being open minded -- Did Stanley run into something from parts unknown and this accounts for no tracks, no scent, no sign of struggle. How could a man vanish then his body turns up later, when every bit of the area has been investigated for clues or tracks?